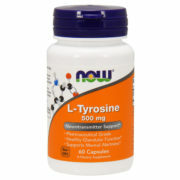 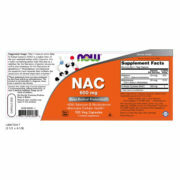 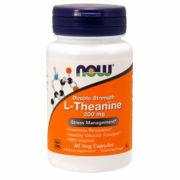 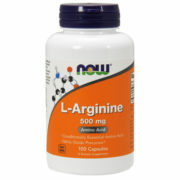 Norepinephrine and Dopamine are key neurotransmitters for the maintenance of alertness and mental acuity while promoting a feeling of general well-being. 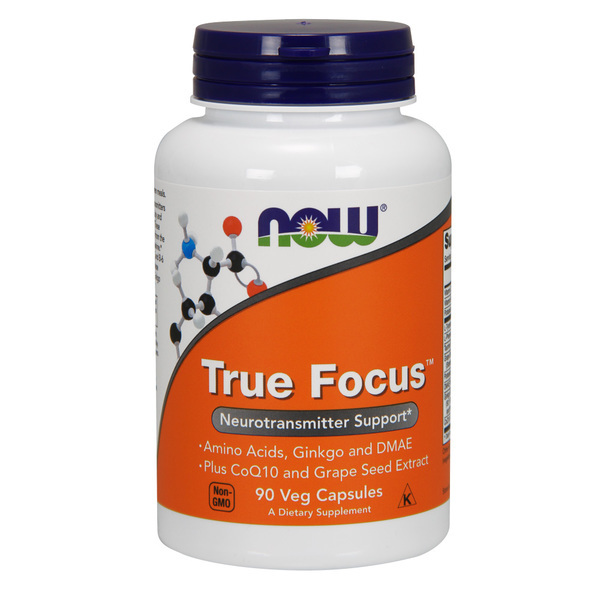 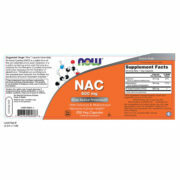 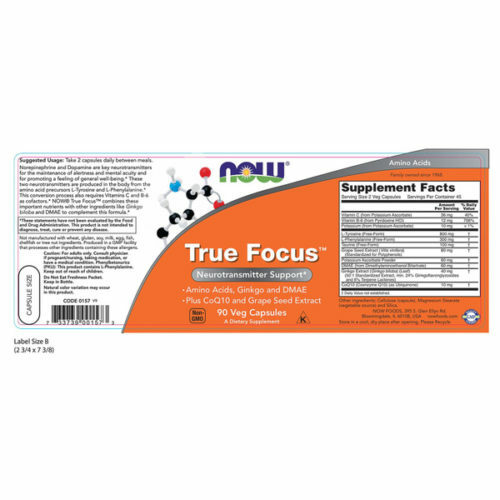 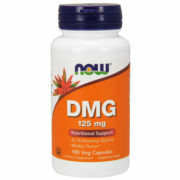 NOW True Focus combines these important nutrients with other ingredients like Ginkgo biloba and DMAE to maximize mental agility without any stimulating side effects. 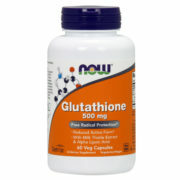 Contains no sugar, salt, starch, yeast, wheat, gluten, soy, milk, egg, shellfish, or preservatives. Caution: Those currently taking medications should consult their healthcare practitioner before using this product. 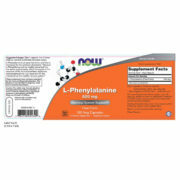 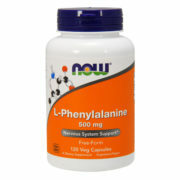 Phenylketonurics (PKU): This product contains L-Phenylalanine.